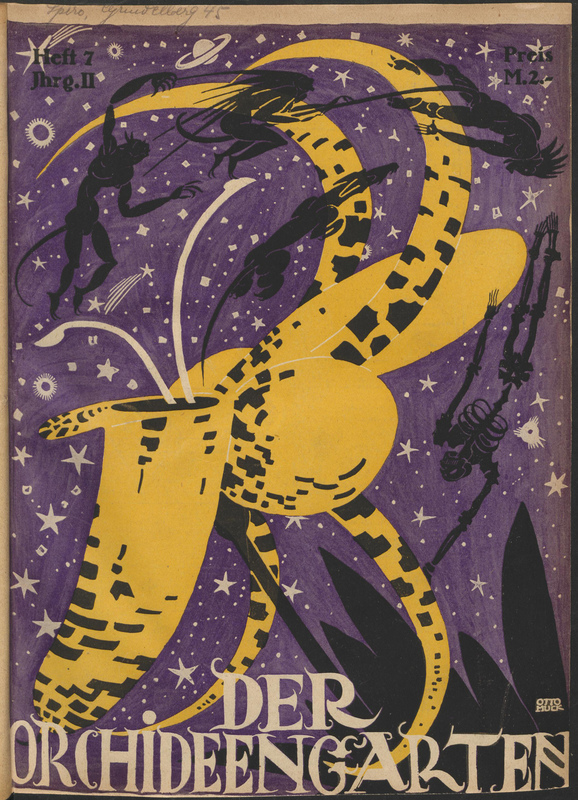 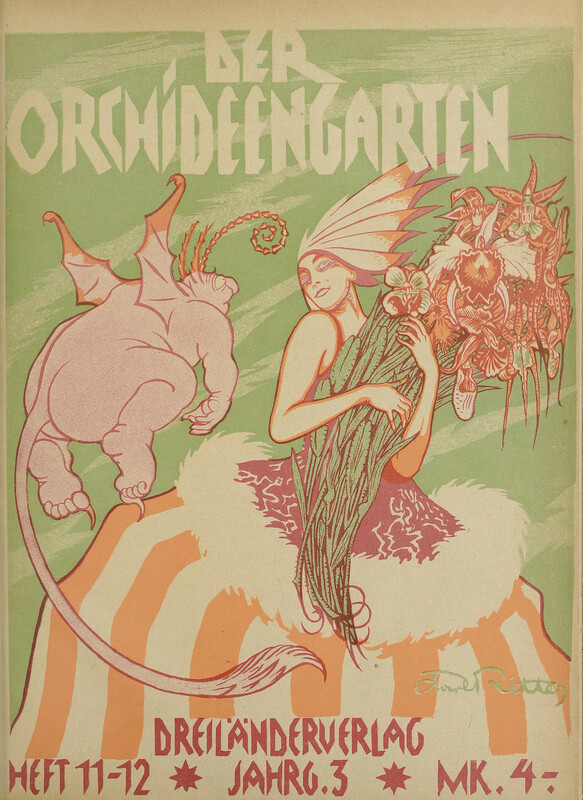 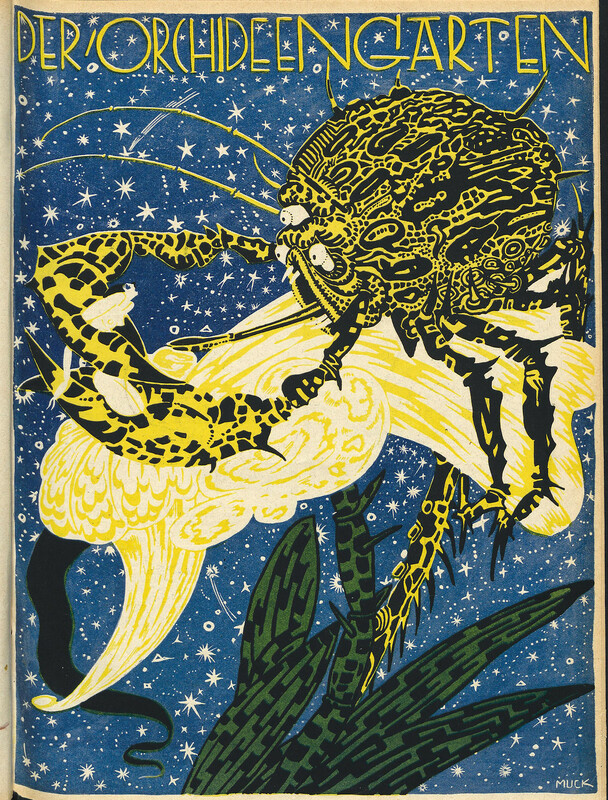 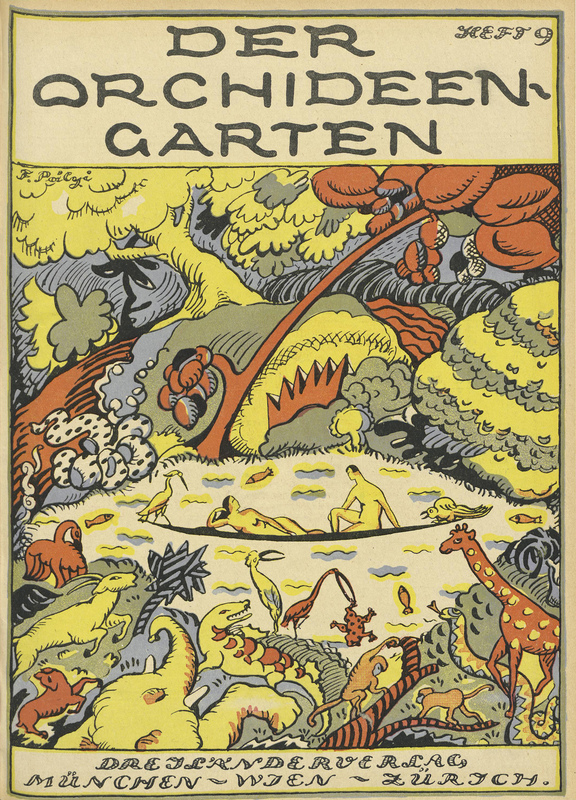 "Der Orchideengarten ('The Orchids-garden'; subtitled Phantastische Blätter or 'Fantastic Pages') was a German magazine that was published for 51 issues from January 1919 until November 1921. 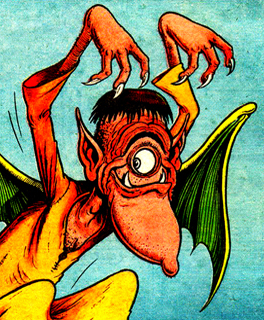 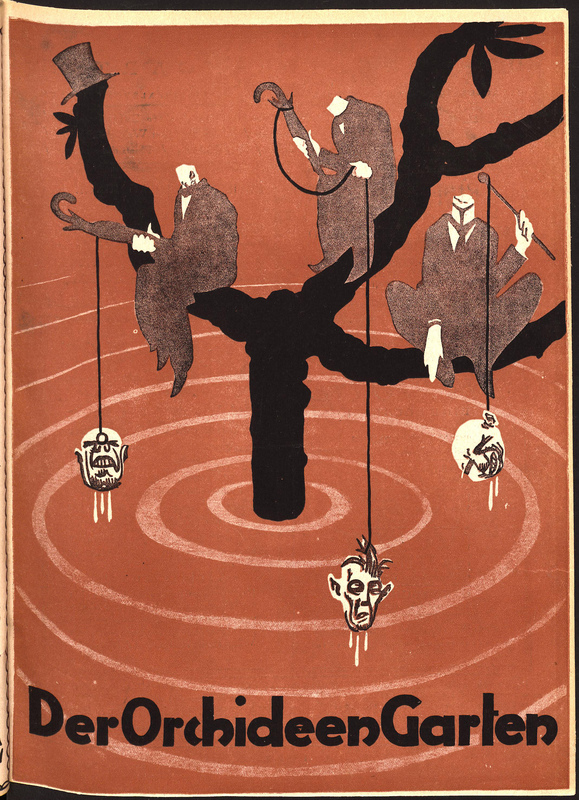 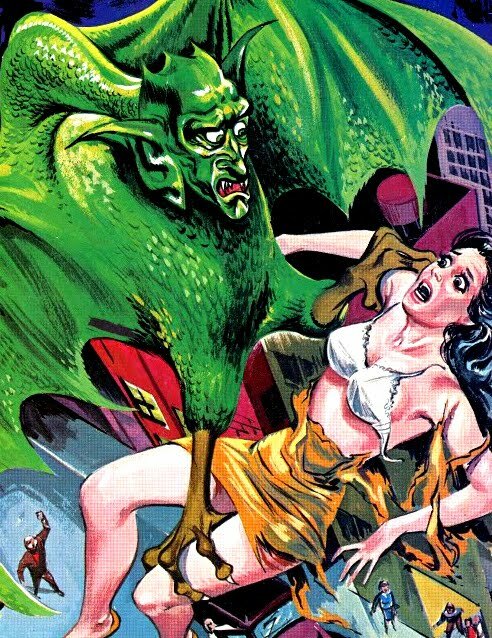 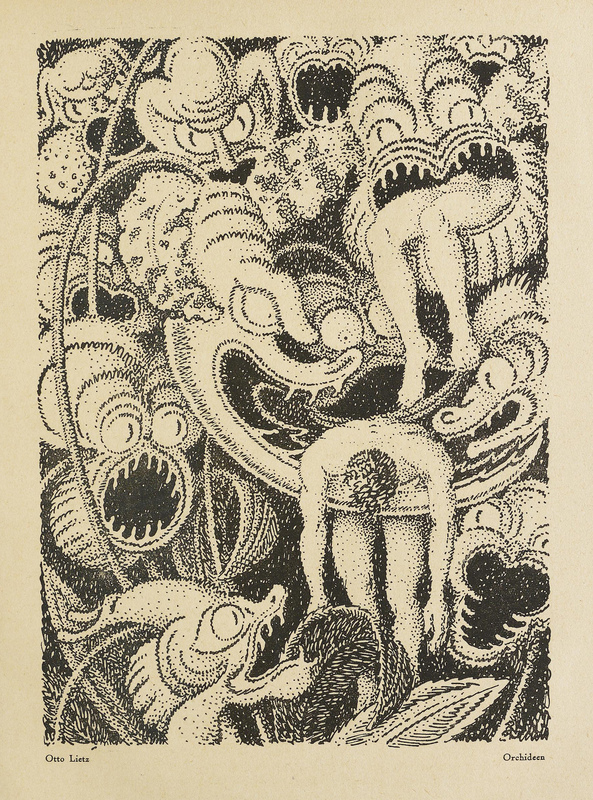 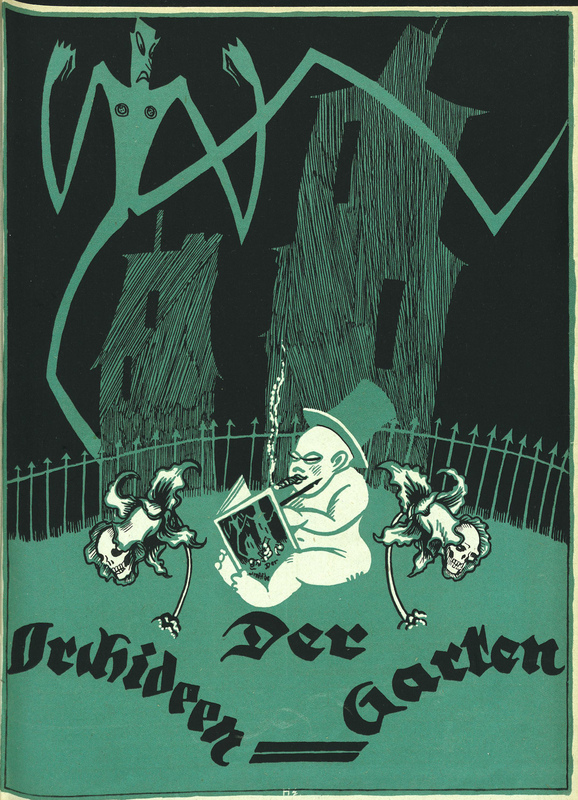 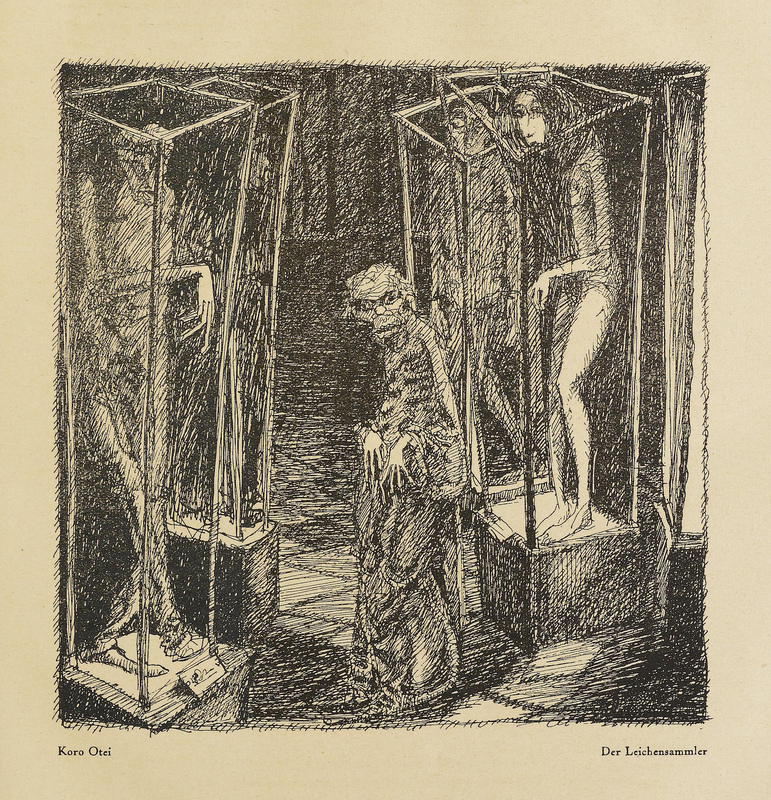 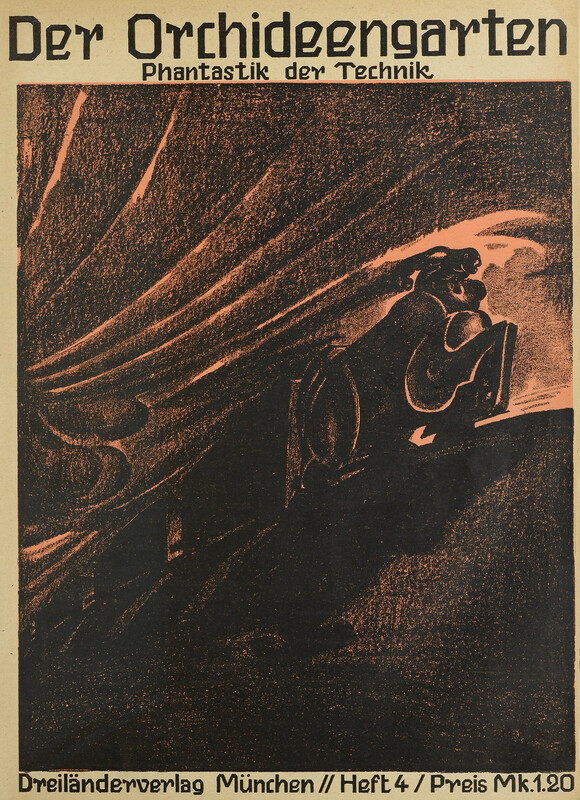 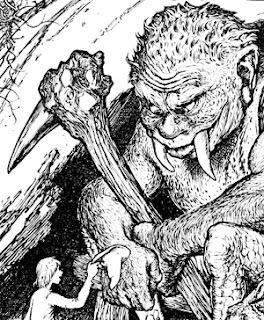 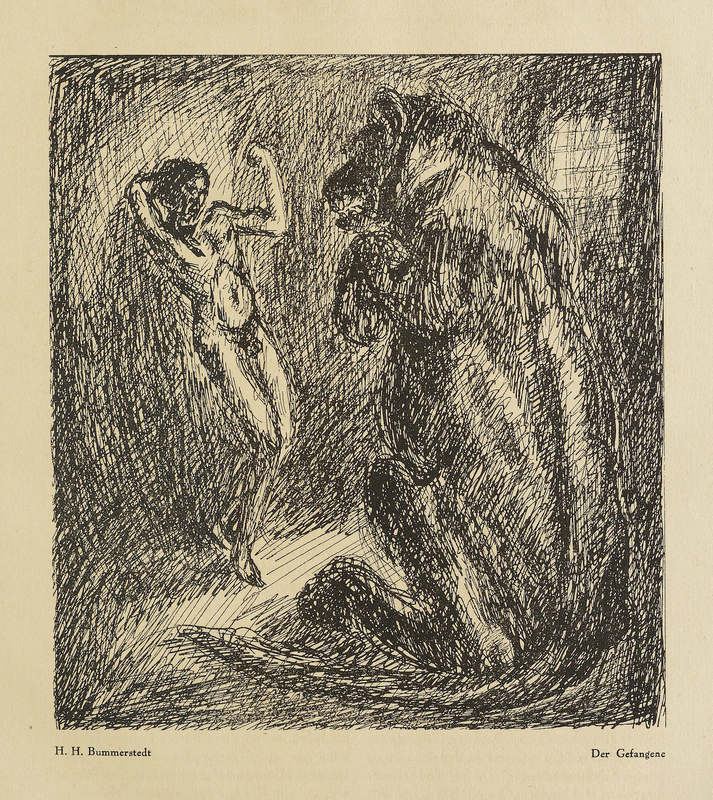 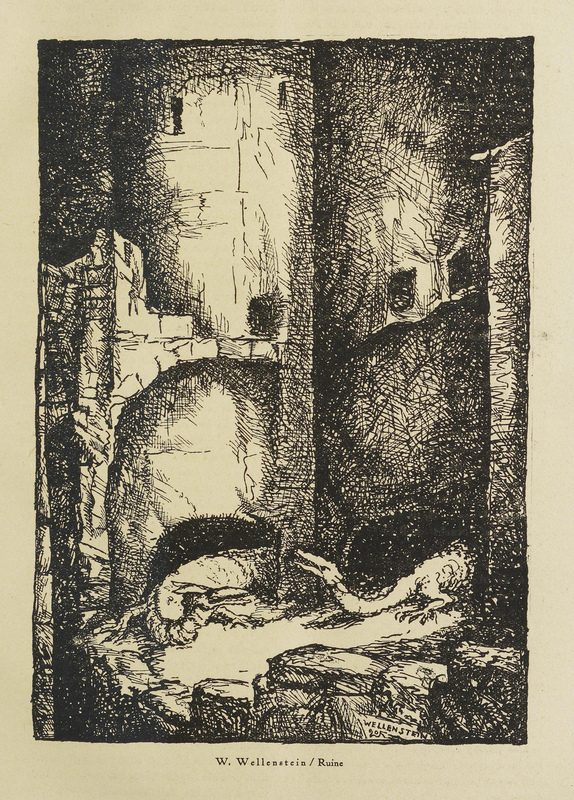 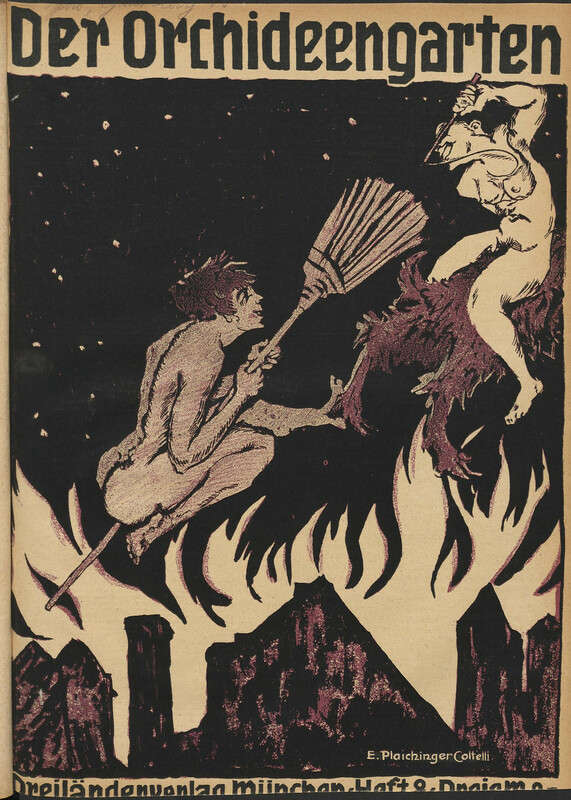 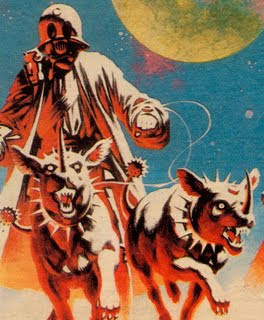 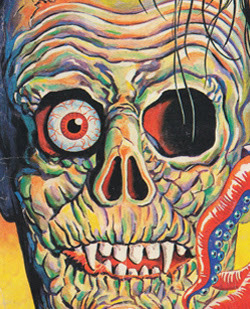 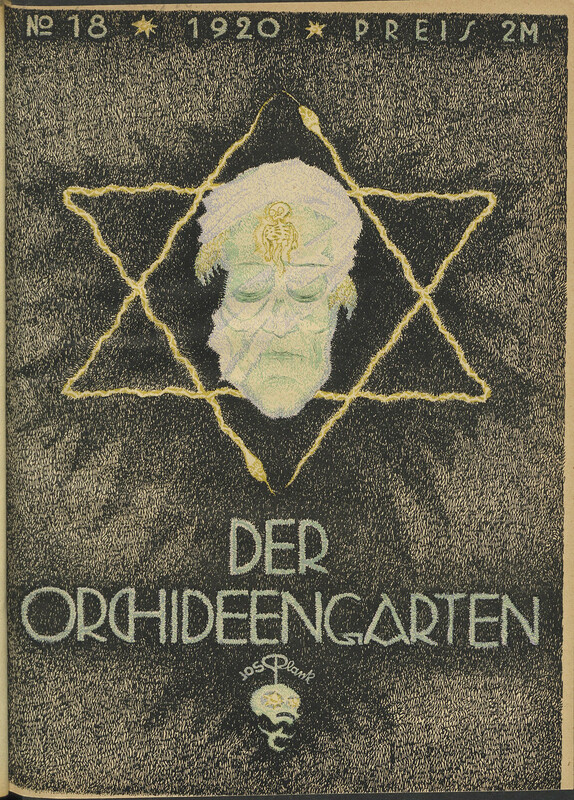 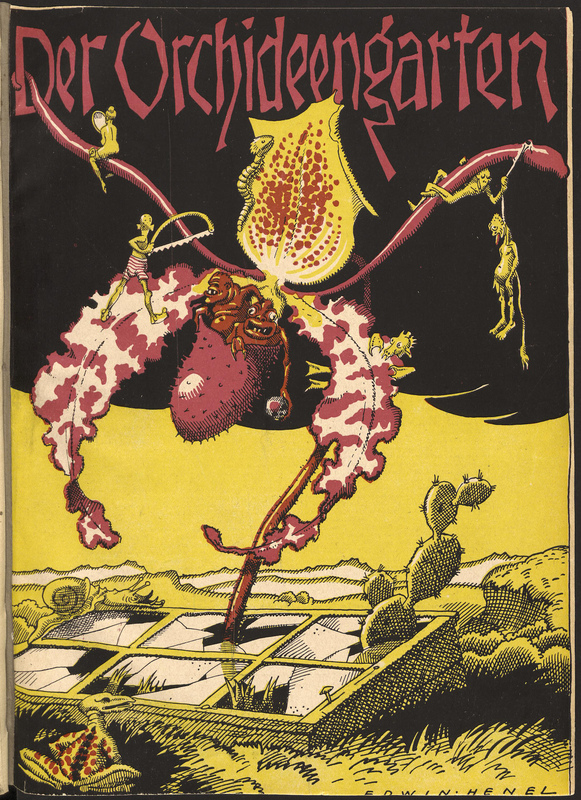 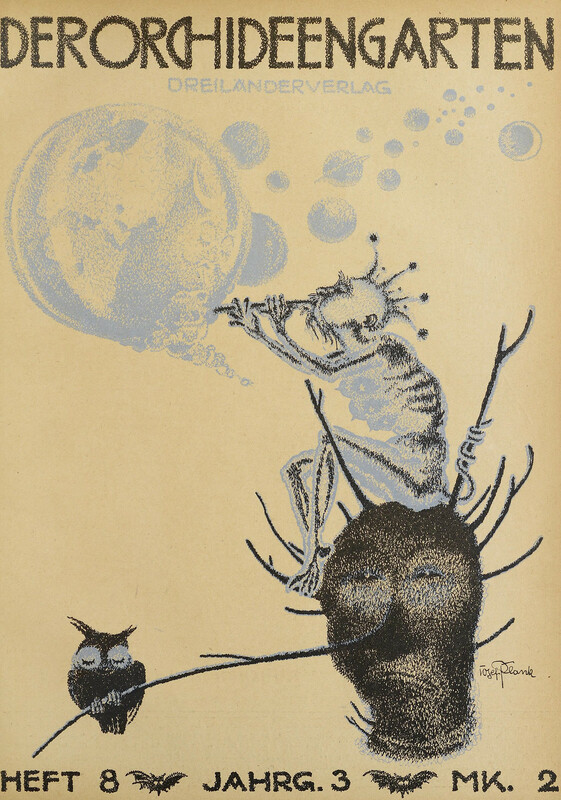 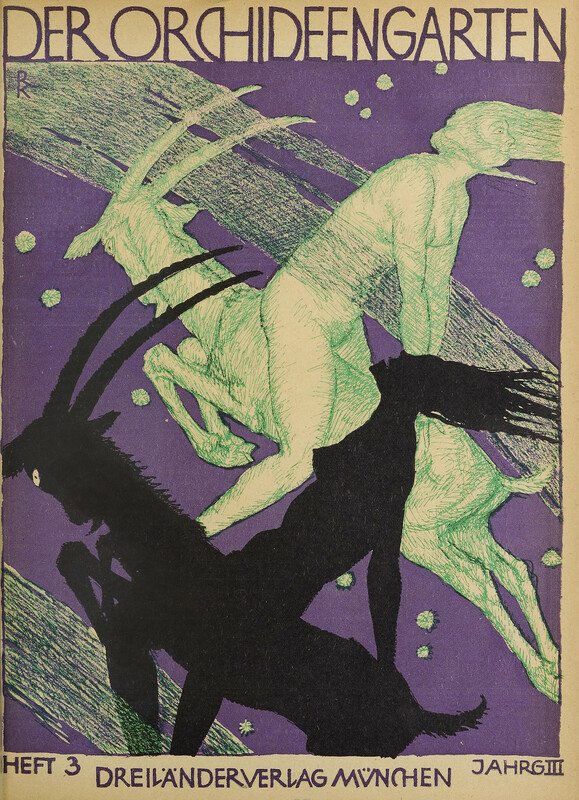 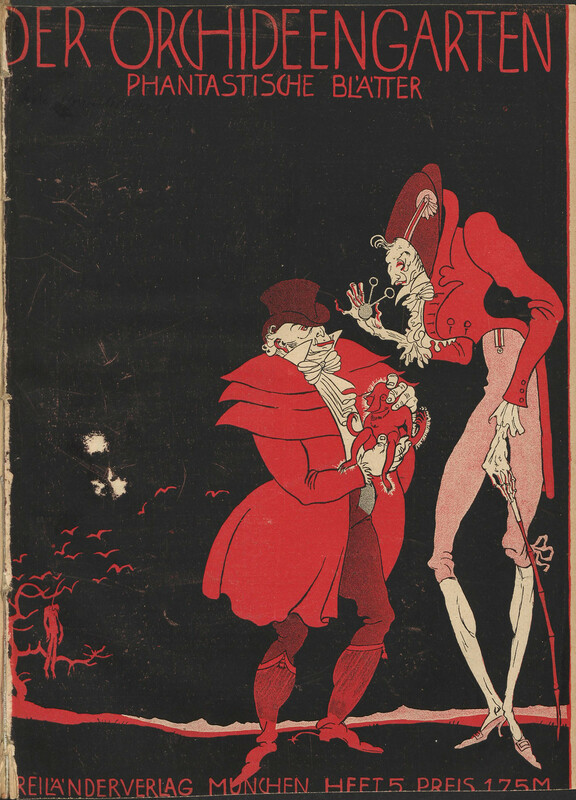 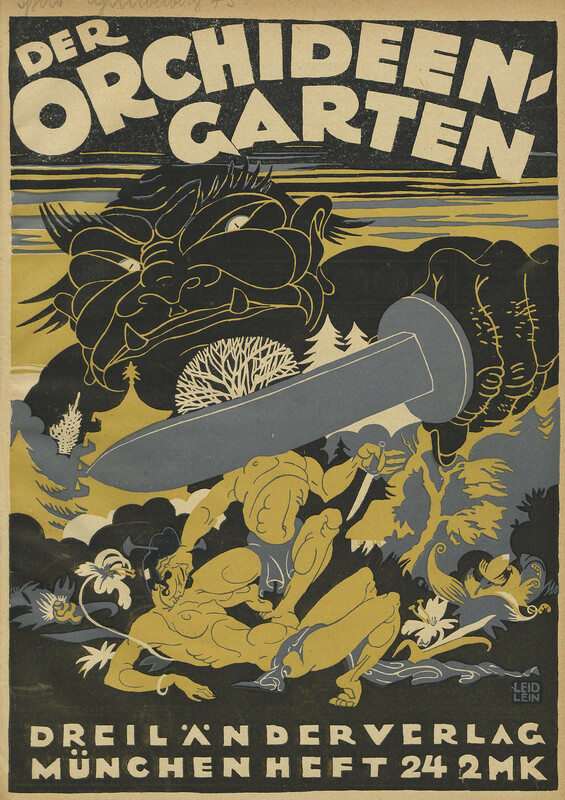 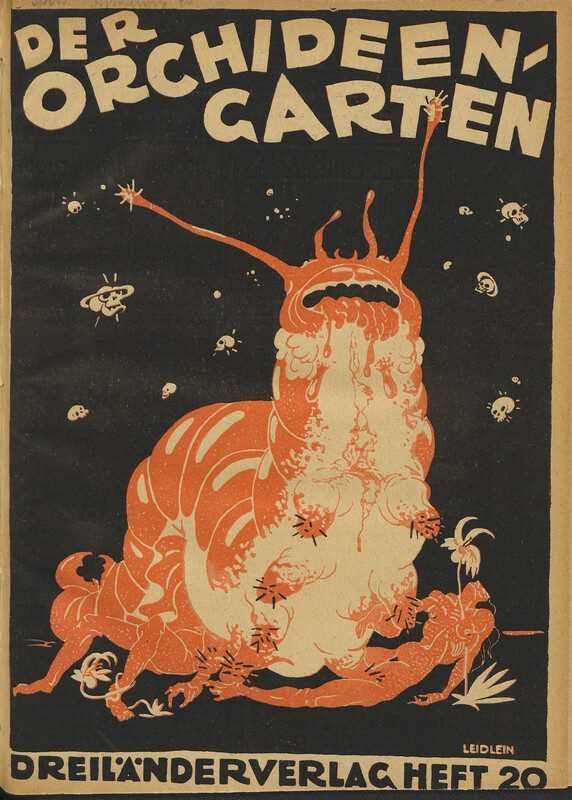 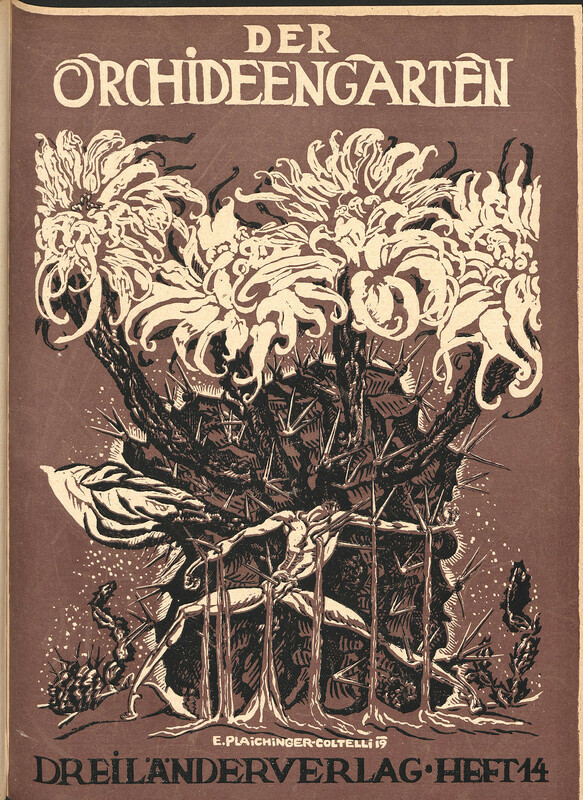 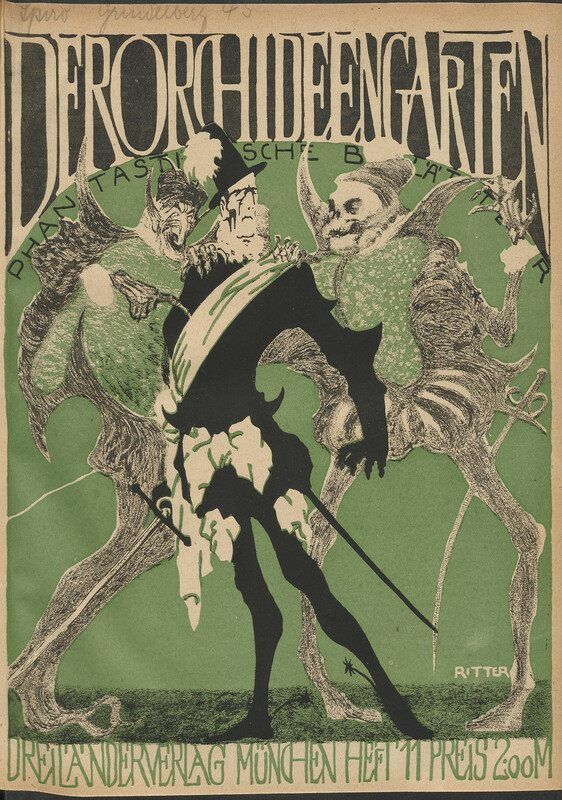 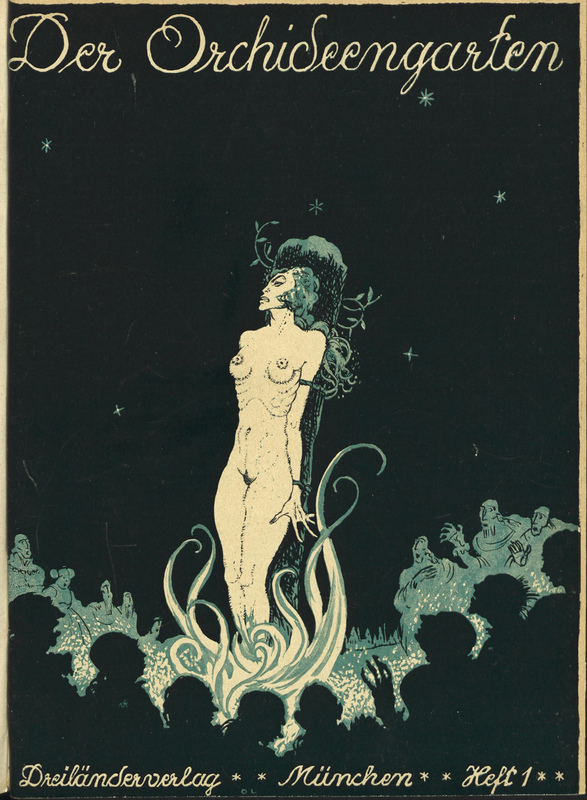 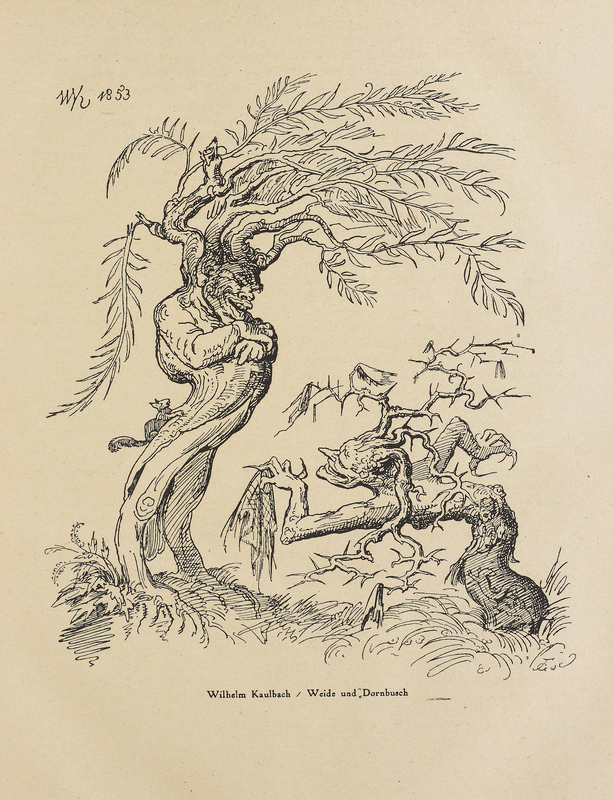 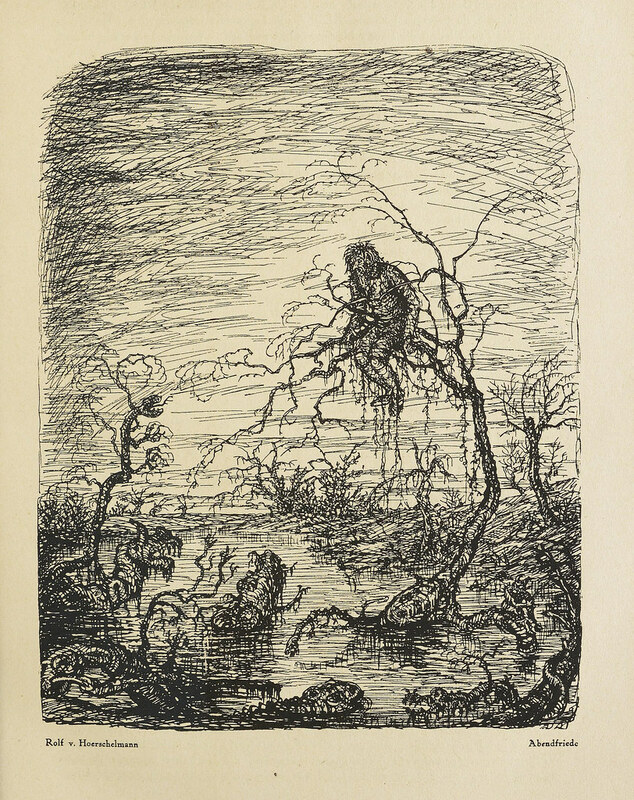 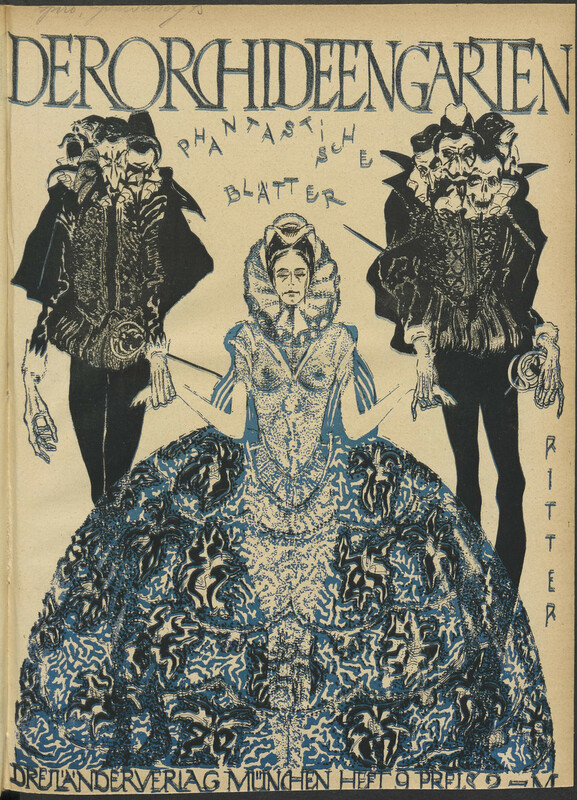 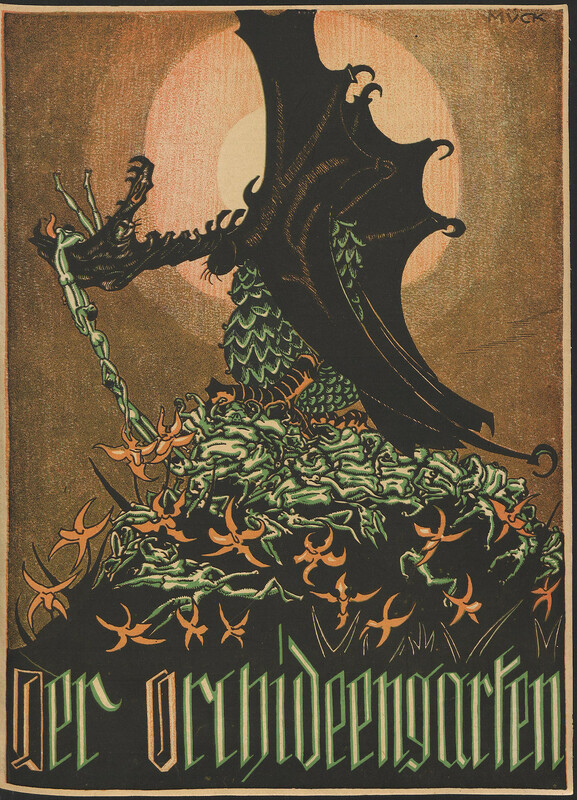 Founded four years before the American magazine Weird Tales was initiated in March 1923, Der Orchideengarten is considered to be the first fantasy magazine. 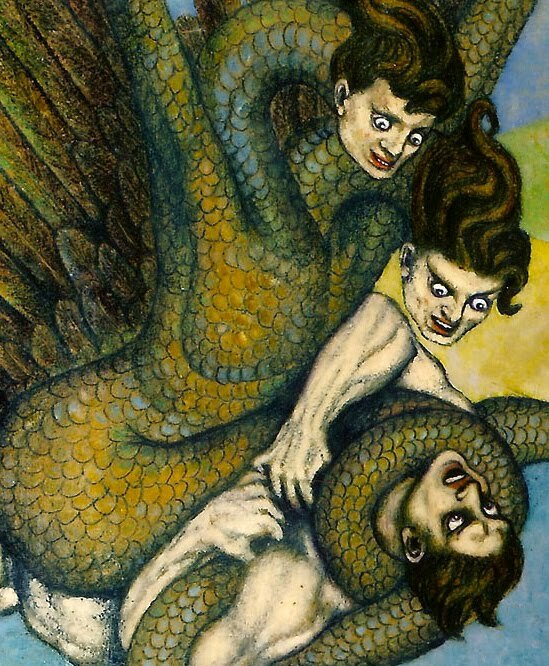 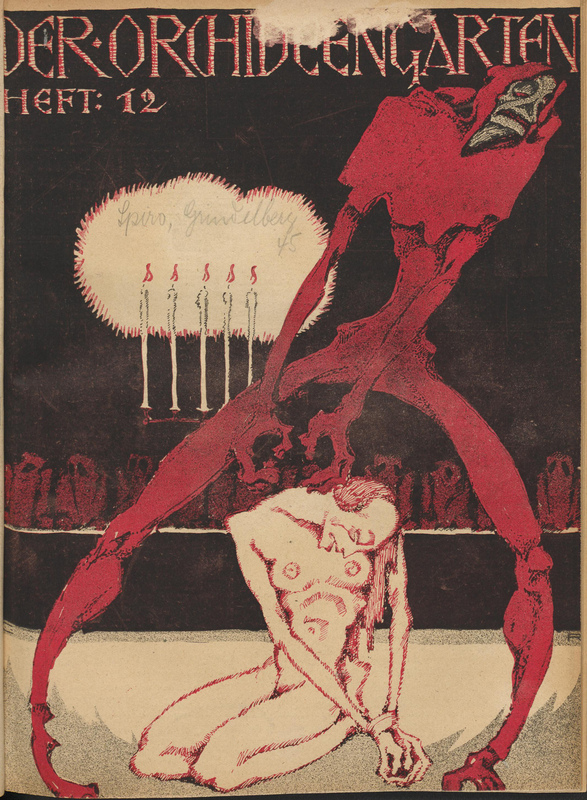 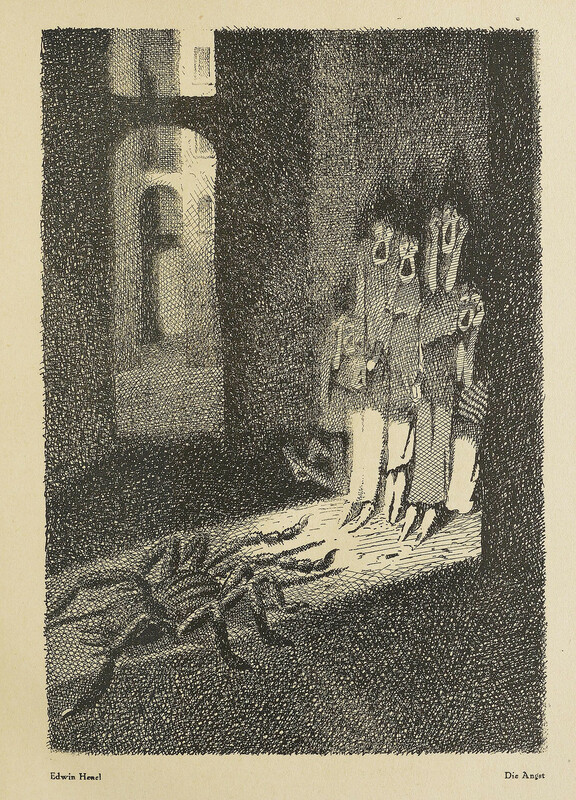 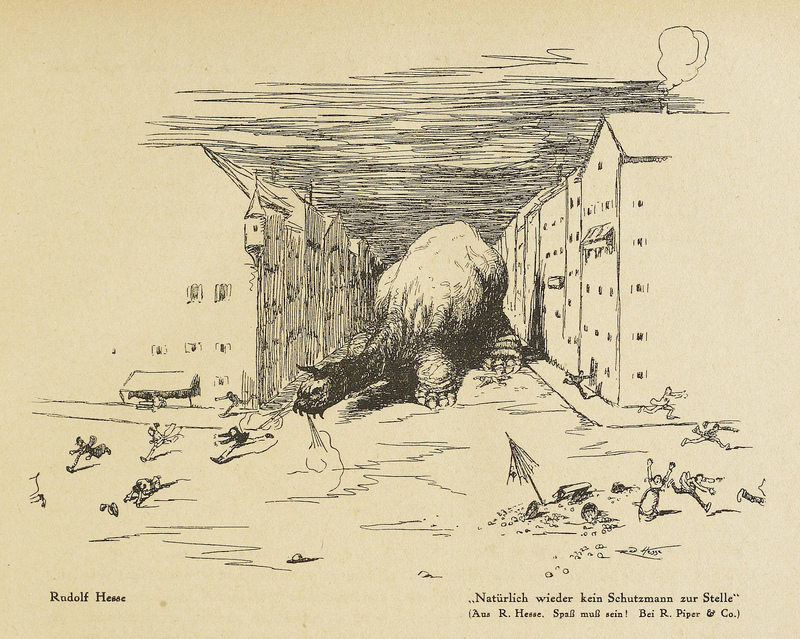 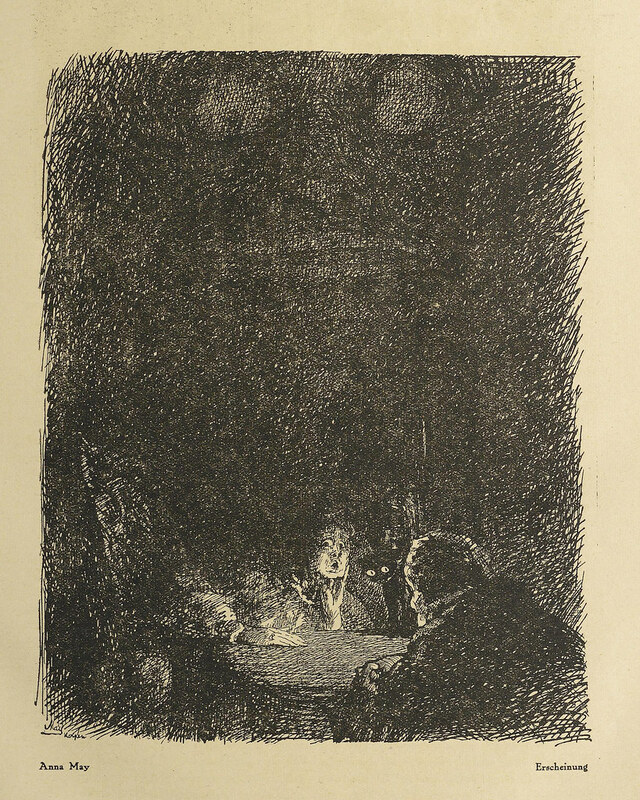 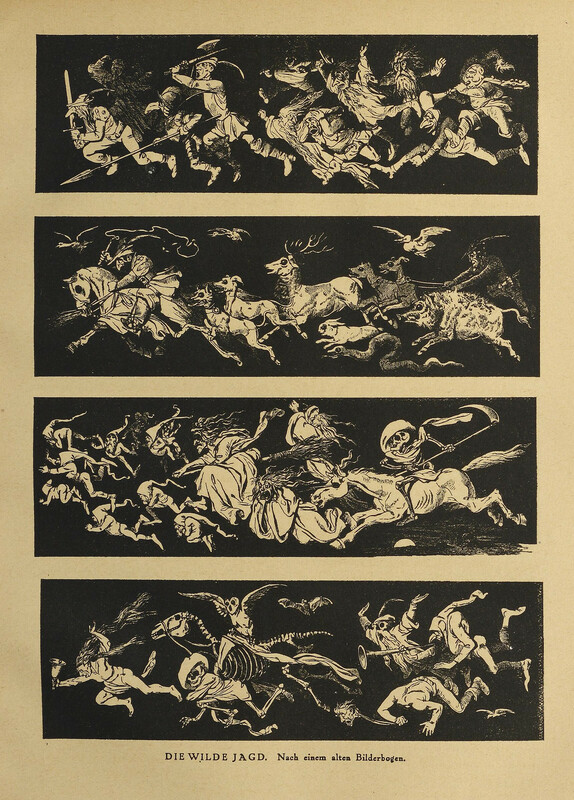 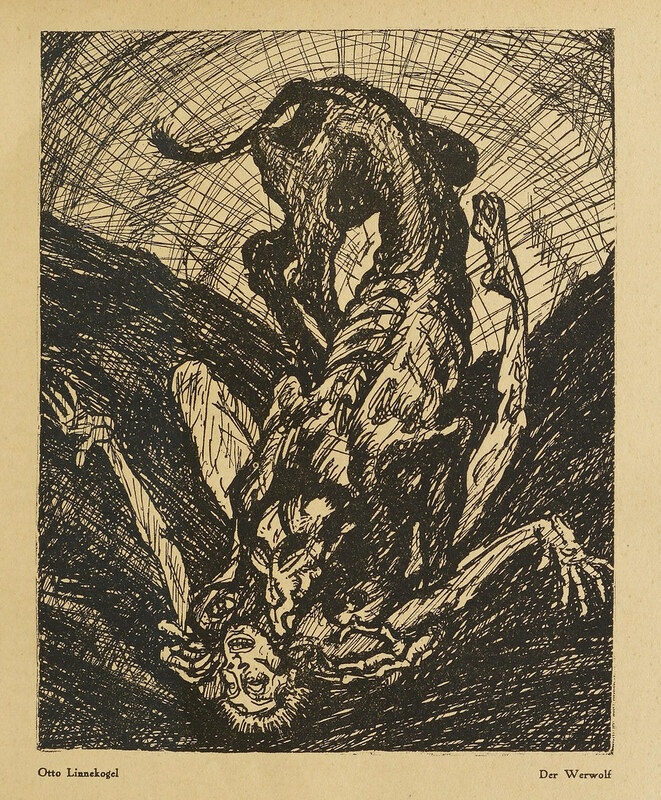 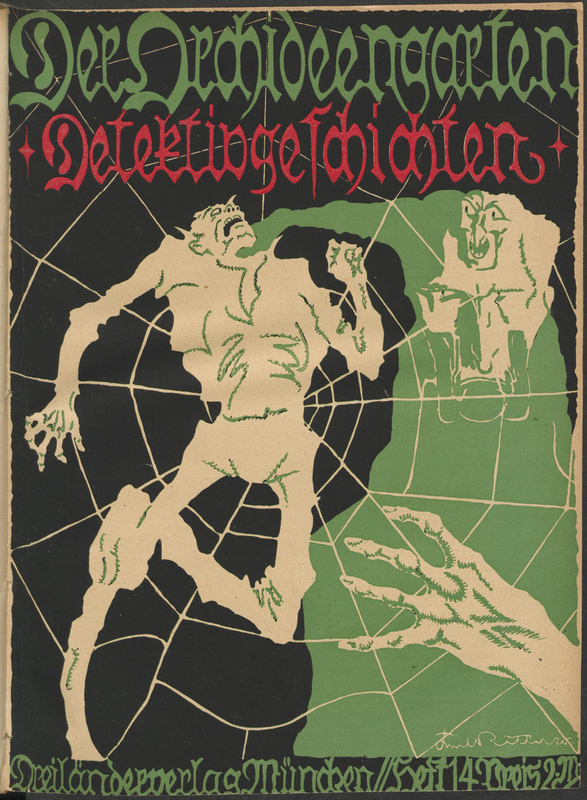 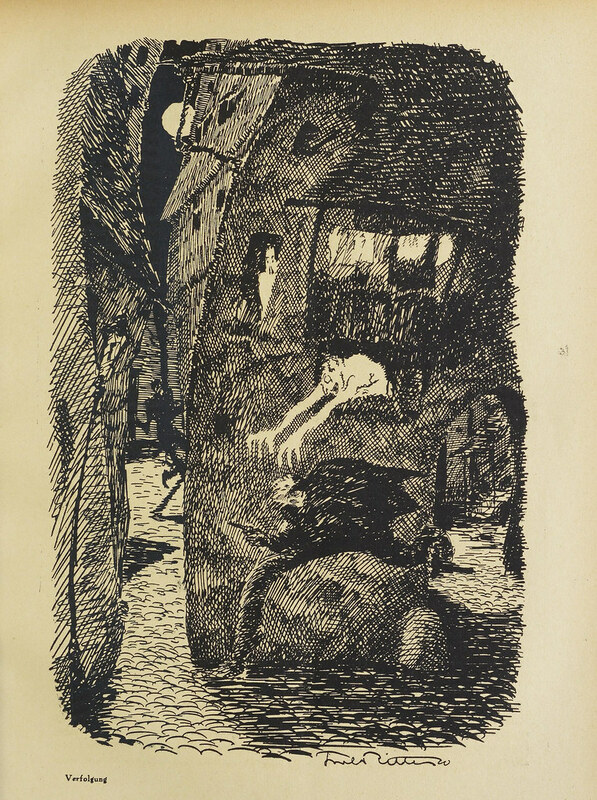 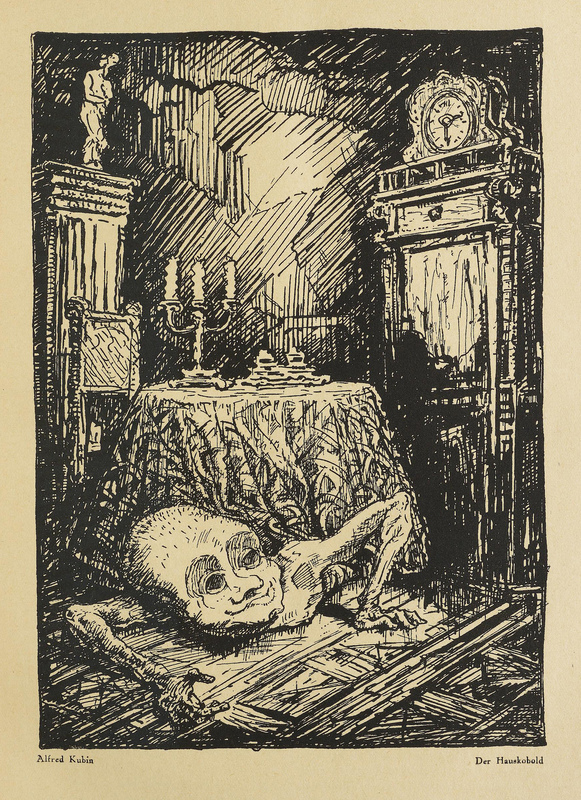 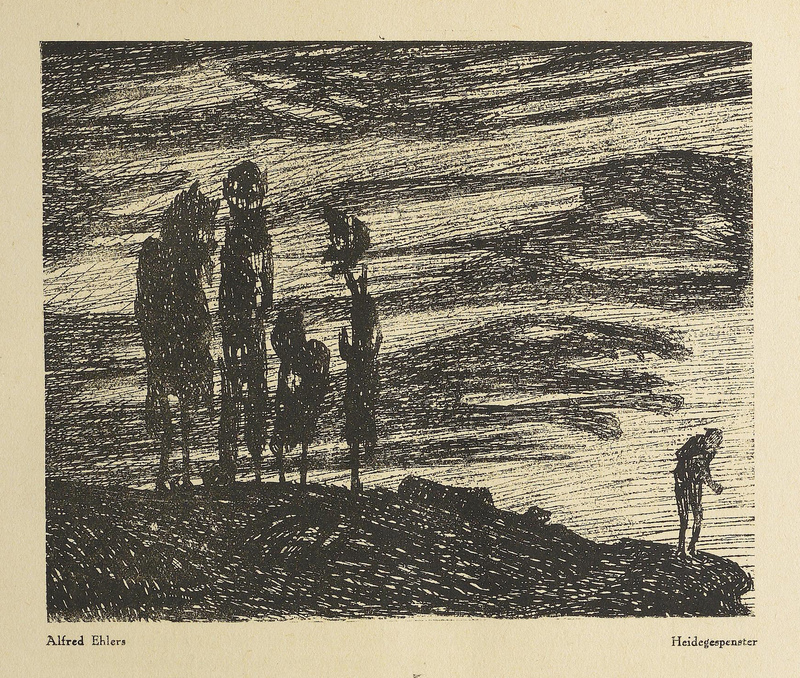 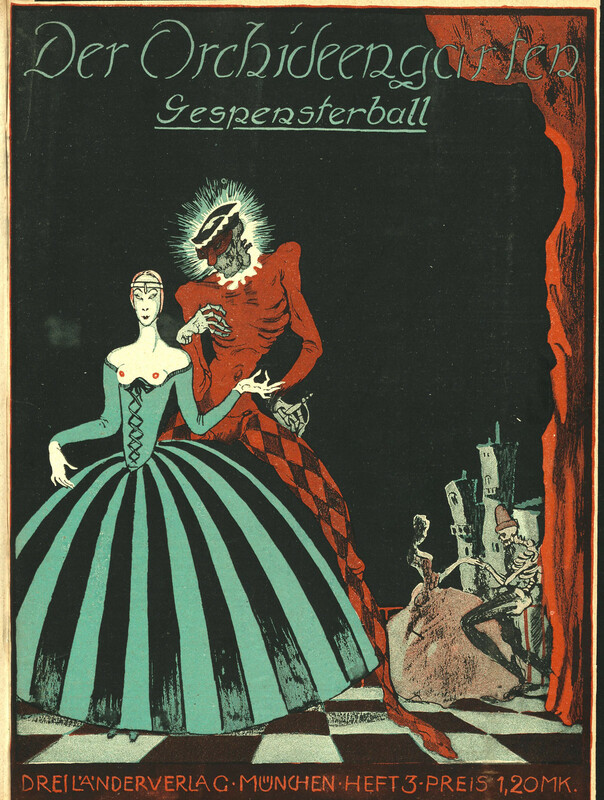 Also described as largely 'supernatural horror', it was edited by World War I correspondent and freelance writer Karl Hans Strobl and Alfons von Czibulka, published by Dreiländerverlag. 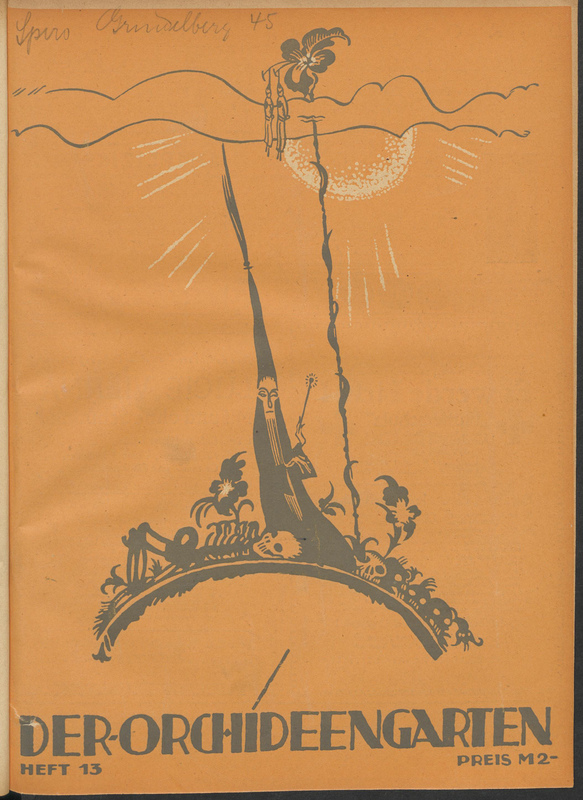 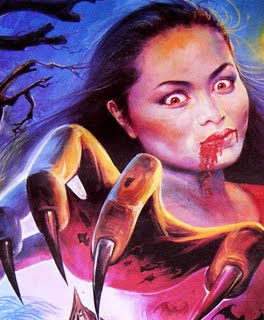 It had 24 pages per issue printed on rough book paper. 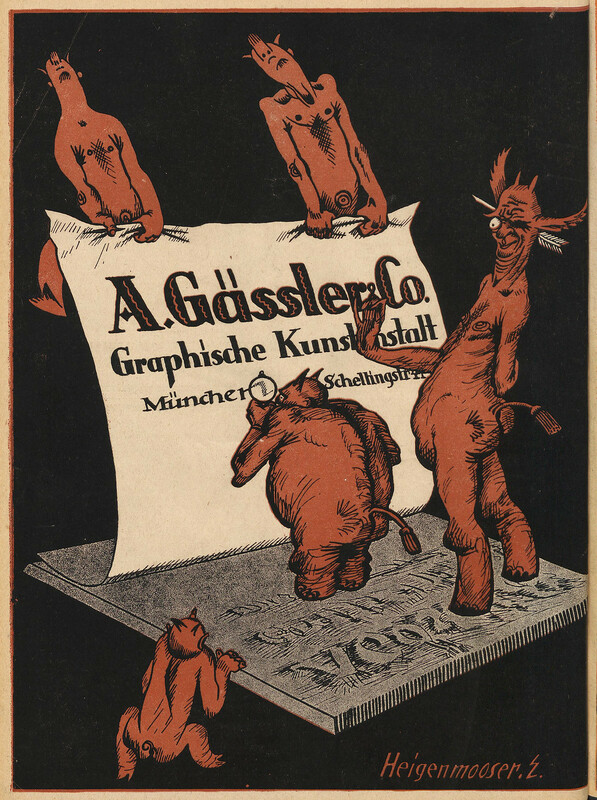 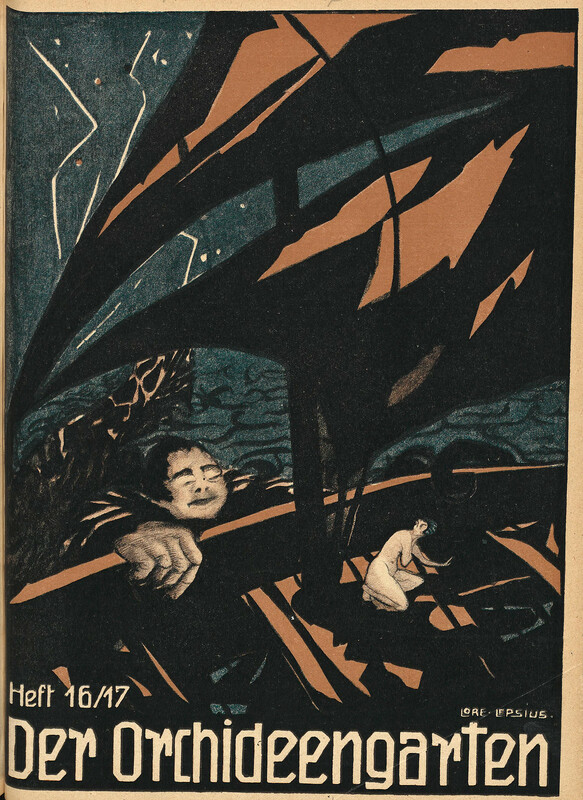 The magazine included a wide selection of new and reprinted stories by both German-language and foreign writers. 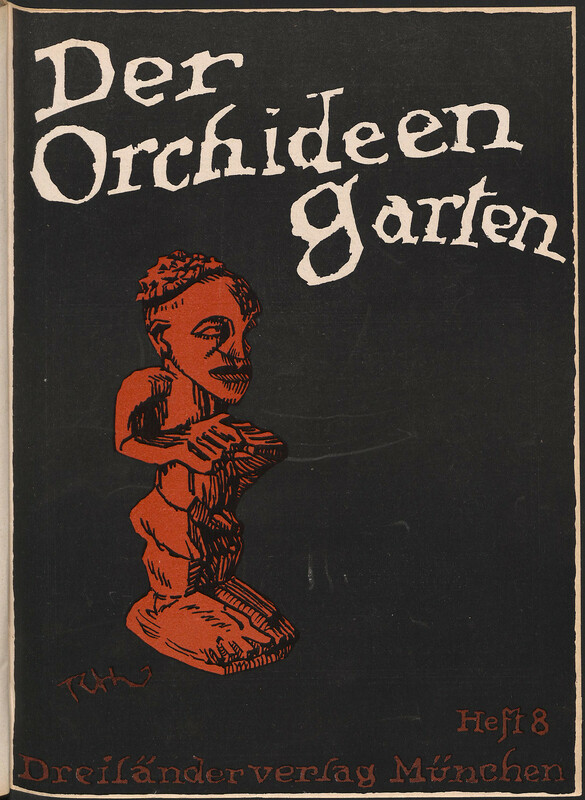 The main source of the translated material Der Orchideengarteen published was French literature; Der Orchideengarten published works by such authors as Voltaire, Charles Nodier, Guy de Maupassant, Théophile Gautier, Victor Hugo, Villiers de l'Isle-Adam and Guillaume Apollinaire. 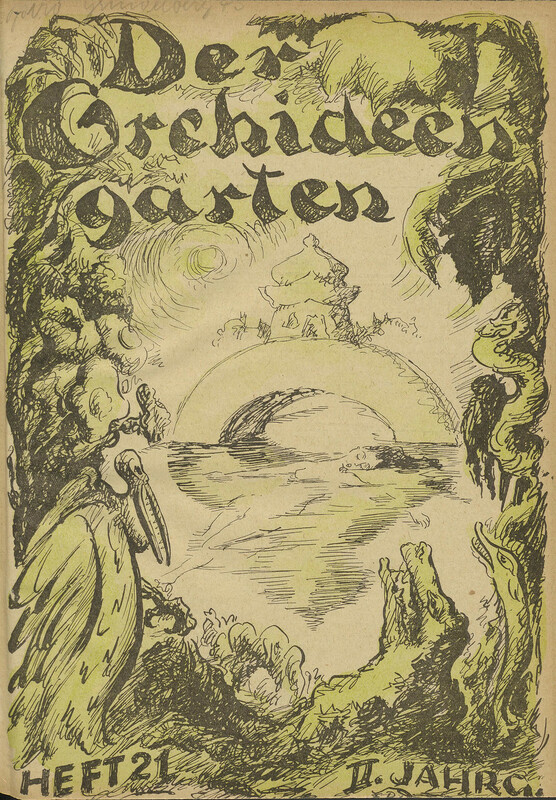 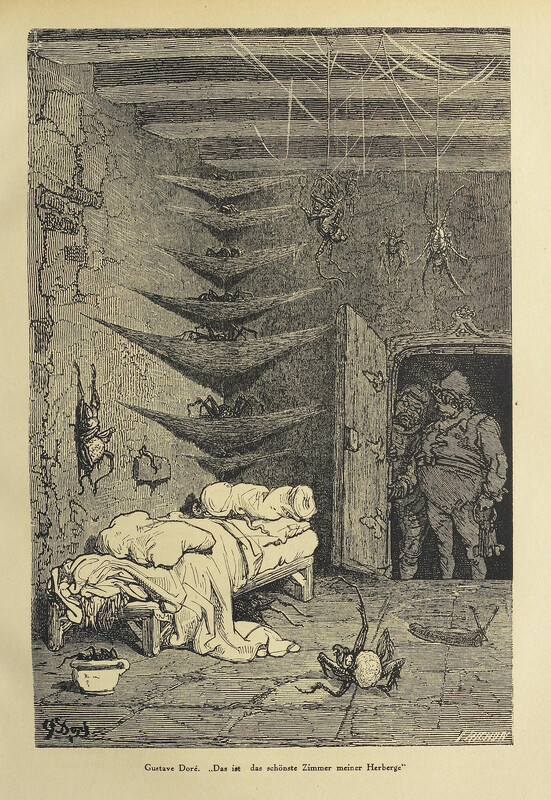 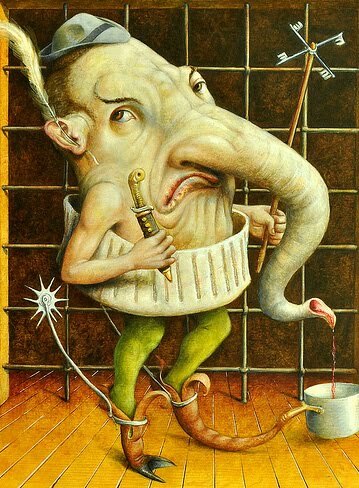 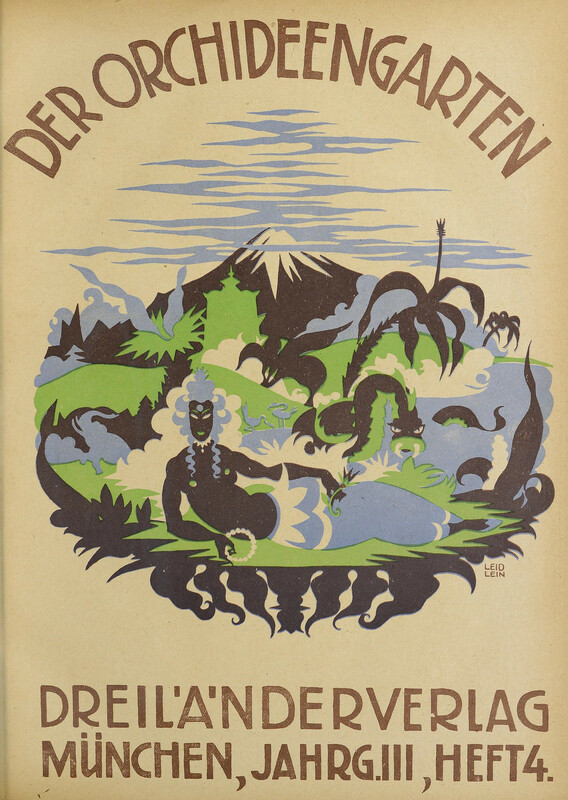 Other noted writers such as Apuleius, Charles Dickens, Pushkin, Edgar Allan Poe, Washington Irving, Amelia Edwards, Nathaniel Hawthorne, H. G. Wells, Valery Bryusov and Karel and Josef Čapek were all published in Der Ochideengarten. 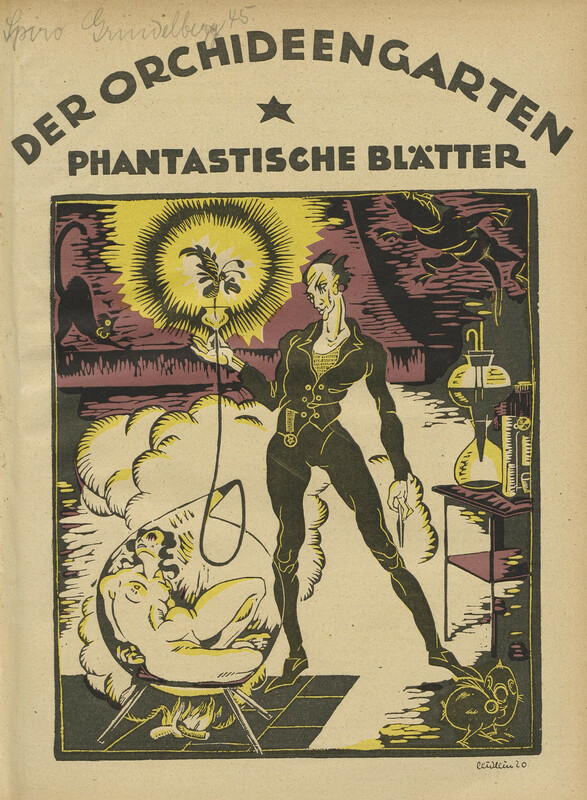 German language writers for the magazine included Strobl, Hermann Harry Schmitz, Leo Perutz and Alexander Moritz Frey, as well as reprinted stories by E. T. A. Hoffmann. 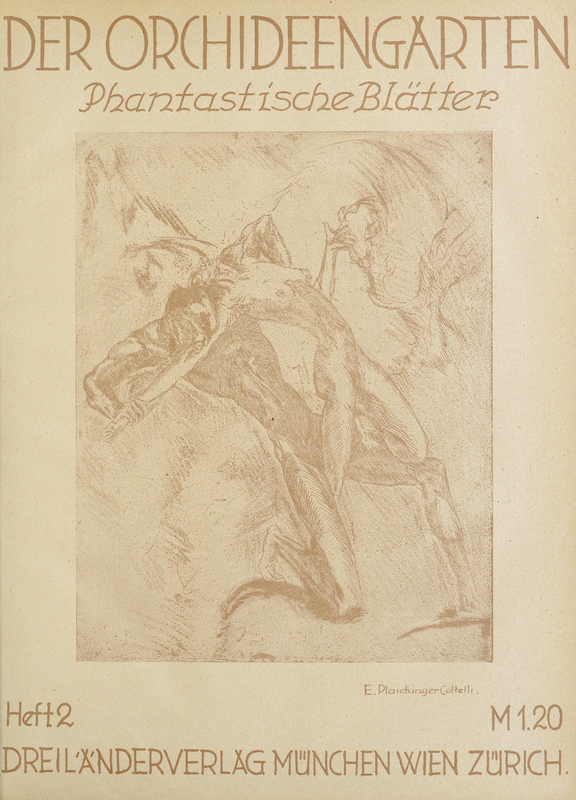 Artworks found in the complete scan collection of Der Orchideengarten at the Heidelberg digital archive. 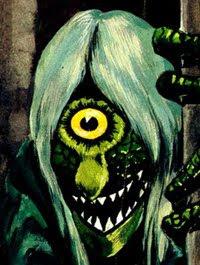 Link found thanks to the incredible artist, Fufu Frauenwahl. 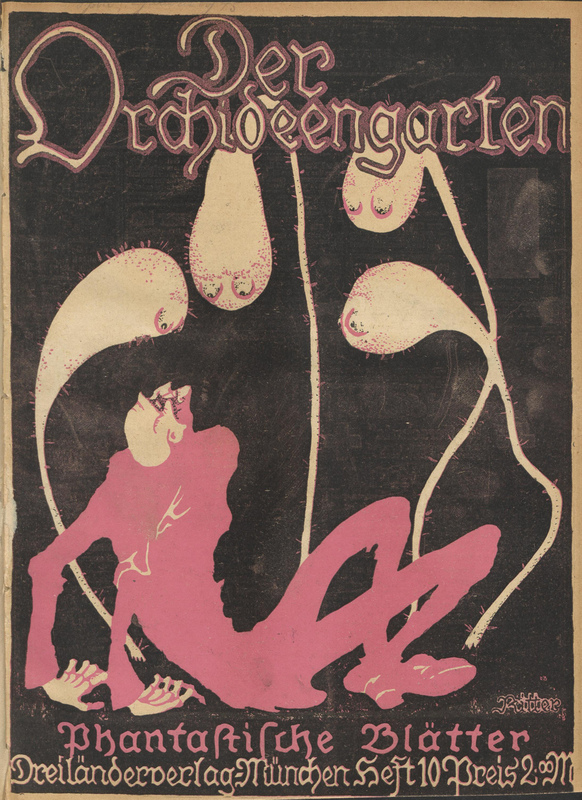 Additional posts on Der Orchideengarten can be found at 50 watts.